Salute the troops with the Pawn Stars when a military ID signed by Marilyn Monroe entertains the shop. Will Rick be hypnotized by the rare beauty, or will this scene-stealer's signature be a fake? Then, a customer scales in with a First Edition of Beethoven's 6th Symphony. Can Rick conduct a great sale or will he be out of tune? And later, when Corey and Antwaun are caught sneaking around when planning Chumlee's Birthday celebration. 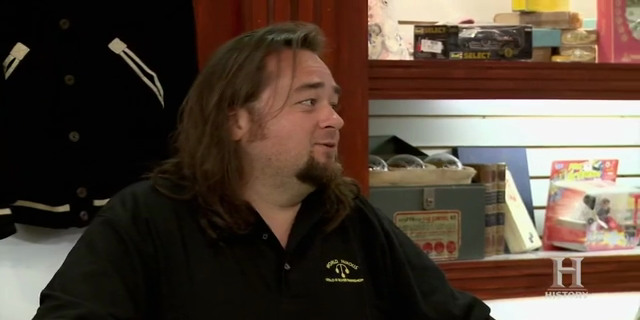 Will they throw the party of the year or will Chumlee spoil his birthday surprise?